Decorating your fireplace mantel for every season is an easy way to change up your decor. (Not to mention a LOT of fun!) In most cases, the fireplace is the focal point of a room and there is so much you can do with a mantel’s decor to give the room it’s in some character. Each season, you can give your mantel an entirely new spirit that will translate through the whole room. Check out these tips and ideas to get your creative juices flowing. Incorporate fresh flowers in your mantel decor. 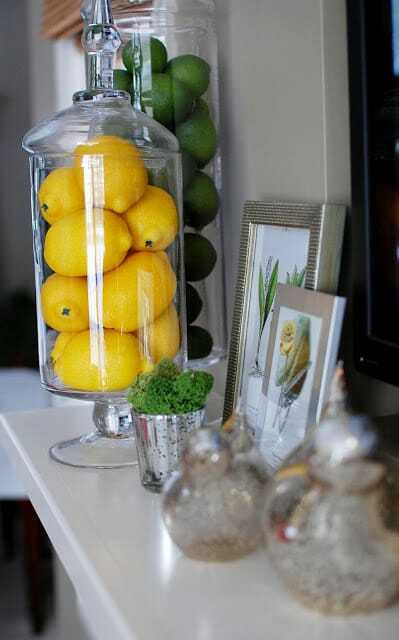 The best way to do this is by putting them in two simple vases of the same height that can flank each end of the mantel. Some good spring flower suggestions are cherry blossoms, daffodils, tulips, petunias and carnations. Use at least one spring-inspired color. The most popular choices are yellow, blue, and green but any spring color will do as long as it doesn’t clash with the rest of the room’s decor. 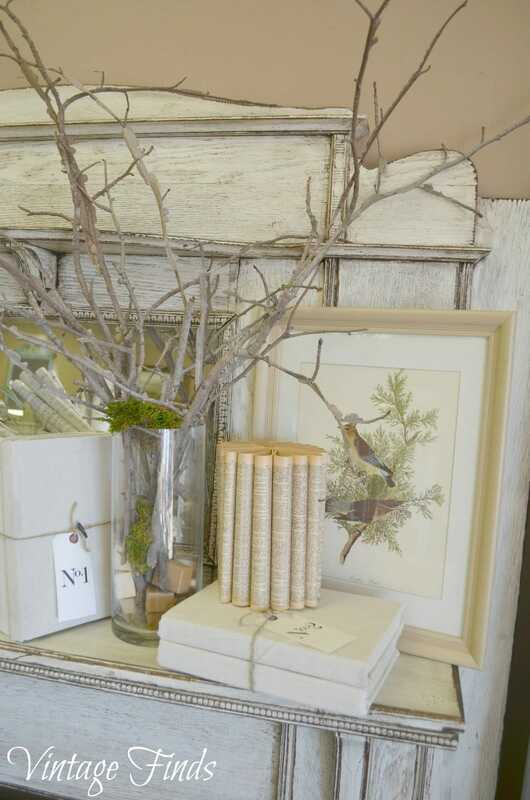 Branches are a great addition to your spring mantel to bring in some extra nature. You can put them in a vase on their own, mix them into a flower display or use them in other creative ways. If you aren’t much of a “flower” person, consider a nice topiary or two as a simple alternative. 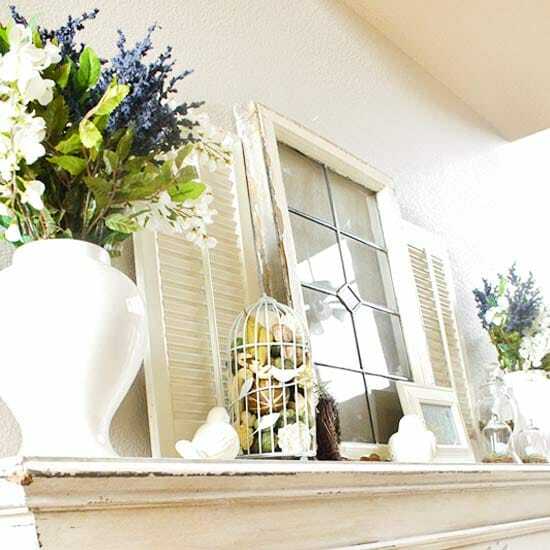 Some other spring-inspired elements to mix into your mantel’s decor are birds, bird cages, straw, fruit, and colored eggs. Check local flea markets and thrift stores for cool items you can spray paint or re-purpose for your mantel decor. If you don’t have a fireplace, an easy DIY alternative is to hang a long shelf at the same height a mantel would typically be. Try reclaimed wood for a really cool, natural look in place of a man-made shelf. 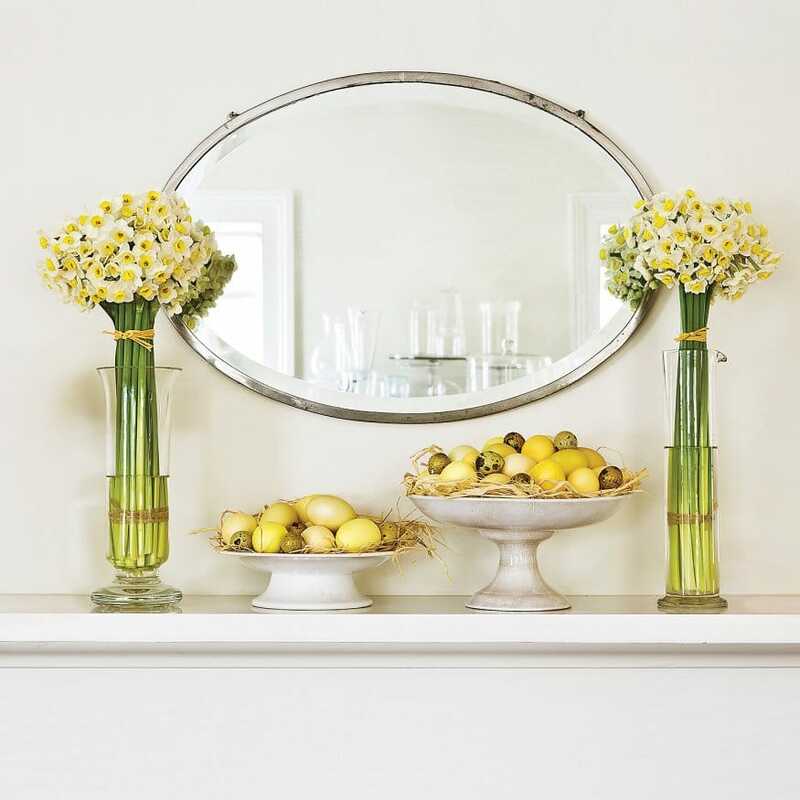 Then get creative with your own spring mantel decor using these tips and ideas. Have fun!